Our guest speaker for the Wednesday night support group on August 8, 2012 will be Dr. Elie Schocket. 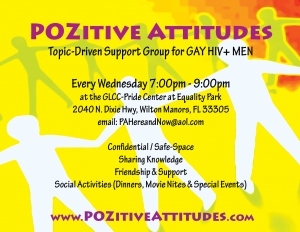 Our meeting will be a Question and Answer talk about the things that concern you. So think up your questions. We’d like to get some of them on 3×5 cards so we can give them to him before the meeting so he can prepare for some of the questions. I will be bringing 3×5 cards to group next week.